Are you getting frustrated that you are going above and beyond and still can’t seem to shed those pounds? Maybe it’s your schedule that’s stopping you! With our busy lives, we tend to forget about the importance of sleep. In fact, 30% of us are getting less than 6hours of sleep a night, on a regular basis. 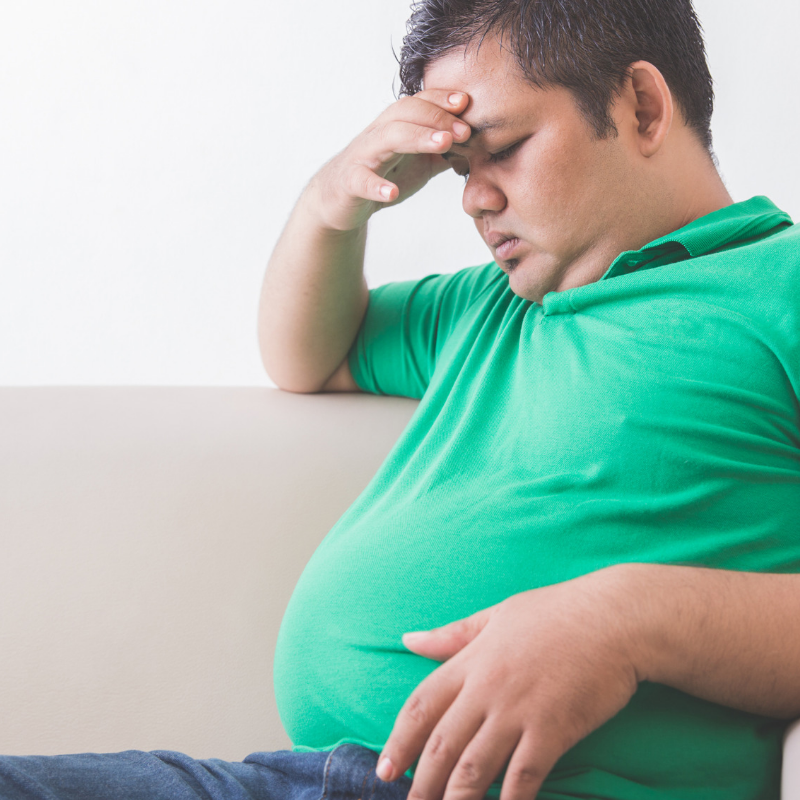 This lack of sleep can cause a domino effect of other issues, many of which result in obesity. Now, we know what you’re thinking, you got “enough” sleep, ate right and exercised. But what if it wasn’t enough? Poor sleep has actually been directly linked with weight gain. Short sleep duration is one of the largest contributing factors to obesity in both children and adults. This study shows that a short sleep duration increased the risk of obesity by 89% (kids) and 55% (adults). Why is the risk of obesity increased by a lack of sleep? You’re eating, drinking & exercising as recommend yet can’t seem to make any progress. If we take a look at what’s going on behind the scenes, we see that two hormones may actually be mostly responsible. Have you ever wondered where the feelings of hunger or being full come from? Two hormones named ghrelin and leptin are responsible for these signals. A lack of sleep can throw this off-balance causing increased appetite and desire for high-calorie foods. Ghrelin is a hormone released in your stomach, responsible for signaling the brain that you are hungry. Levels of ghrelin are at their highest right before you eat and decrease once you are digesting. Leptin is a hormone, released from our fat cells, that suppress hunger or signal your brain that you are full. A lack of sleep increases the production and release of ghrelin while simultaneously decreasing the release of leptin leaving you with that unstoppable hunger. Speaking of hormones, did you know that poor sleep actually increases the production of a hormone called cortisol, better known as the stress hormone. This hormone also results in an increased appetite. While these hormones are wreaking havoc in your stomach, your lack of sleep has now also dulled activity in the frontal lobe portion of your brain. This section is responsible for your decision-making & self-control. In this state, the reward center of your brain is easily stimulated by the intake of food making snacks and other instant gratification foods (fast food, pre-packaged items) much more desirable. Your brain almost goes into a survival mode craving high-calorie foods. Not only are certain hormones going haywire, but your cravings also are out of control and your decision-making is skewed, your lack of sleep now contributes to a lack of energy. This makes exercise seem daunting and difficult to finish a workout. How are you going to lose weight if you don’t have the energy or motivation to get your body moving? 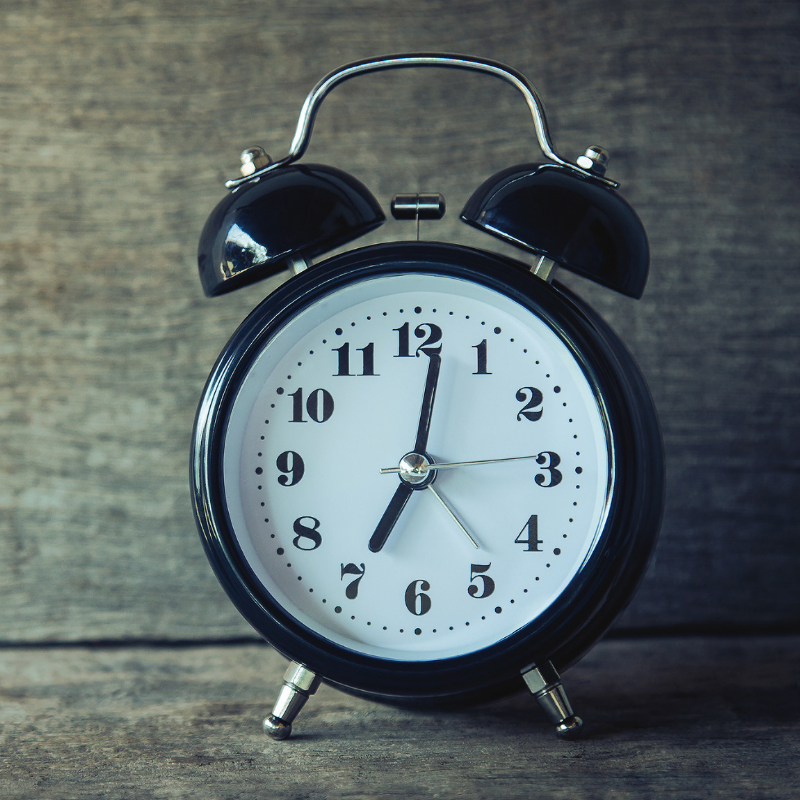 Whether you need to prioritize a nap, head to bed a little earlier, maybe enforce a bedtime routine, we hope we have helped improve your sleep. Sleep is the foundation for your day. Let’s sleep more so we can do more! 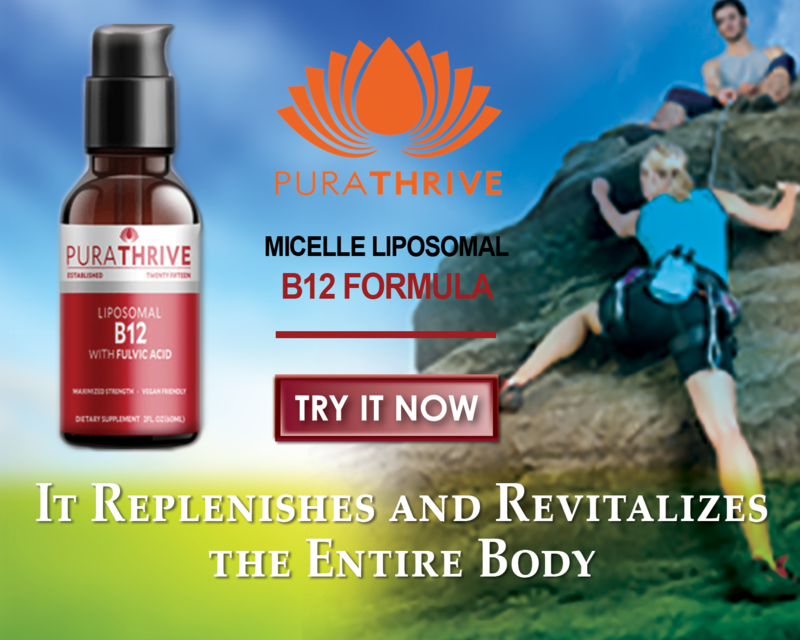 For an added boost of energy in your day, check out this video on how Vitamin B12 can help. Not only will it increase your energy throughout your day, in turn, it will also help you sleep deeper.